Good news. 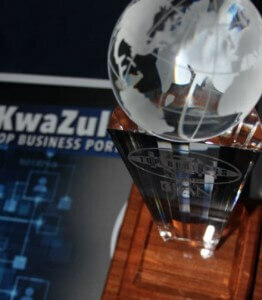 Three Peaks is in the KZN Top Business Portfolio for the second year running. What is the Subscription Economy? Dealing with Three Peaks was an absolute pleasure. Call us on 0861 373 257 or fill-in the form below to set up your free 1-hour consultation. – View on Google maps. Three Peaks is an approved financial services provider. © 2019 Three Peaks. All rights reserved. Web design by Weaverbird Marketing.